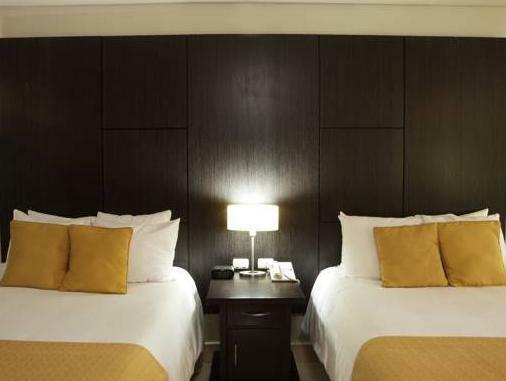 ﻿ Best Price on Hotel El Panama by Faranda in Panama City + Reviews! El Panama by Faranda is strategically located in the heart of the city near the commercial financial and entertainment area. It offers a casino, fitness center, outdoor pool and air-conditioned rooms with free WiFi. The rooms at Hotel El Panama features flat-screen cable TV. Each one has a private bathroom and coffee-maker, and some have views of the hotel pool. Ironing facilities are also found in each room. We are located within a 2 minutes walk from the Panama Metro Station that connects with the most important areas of the city. The on-site convention center can accommodate an array of activities for up to 5,000 guests. 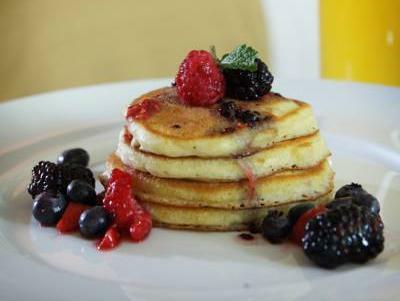 The hotel has 3 international food restaurants that serve buffet breakfast, lunch and dinner. There is also a Japanese and Barbecue restaurant. Tocumen Airport is a 20-minute drive from the hotel, and an airport shuttle service is available on request. You can walk to the coast in around 15 minutes. Please inform Hotel El Panama by Faranda of your expected arrival time in advance. You can use the Special Requests box when booking, or contact the property directly using the contact details in your confirmation. Guests are required to show a photo ID and credit card upon check-in. Please note that all Special Requests are subject to availability and additional charges may apply.